Several recent reports have stated that as of July, home purchase contracts have declined for the seventh consecutive month. 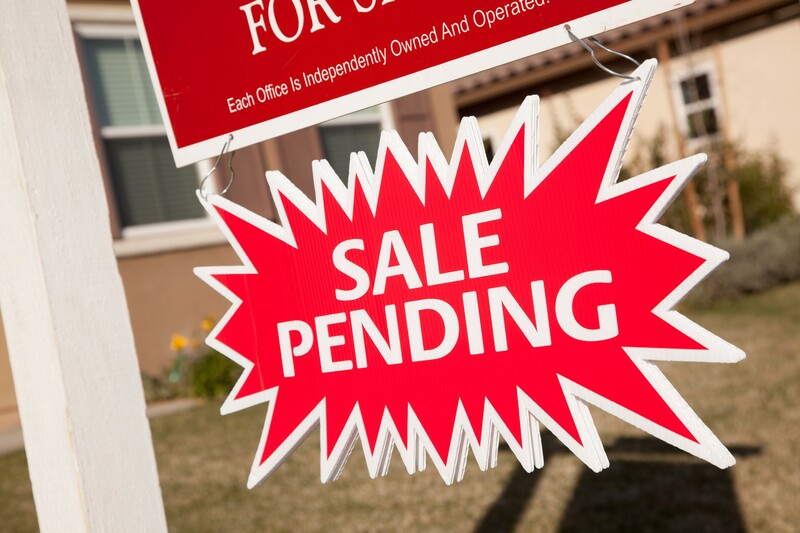 These are commonly referred to as pending sales. While this is true on a national level, there are exceptions, such as the West, which includes our local market. Rising inventory levels are happening mainly in markets where prices have risen so rapidly that people can't afford to buy homes. According to Lawrence Yun, the National Association of Realtors' chief economist, areas with multiple years of inadequate new construction supply and strong job growth have driven up home prices so that residents of those areas can't afford to buy a home. Yun forecasts that the national existing home sales price will increase about 5 percent for 2018 and that existing home sales will decline by 1 percent in 2018. The rising inventory levels are expected to cool down price growth and make homes more affordable. Hopefully there will be an increase in construction activity to help meet the demand for middle income homes.